DC Reads is a local response to the America Reads Challenge that began in the fall of 1997. 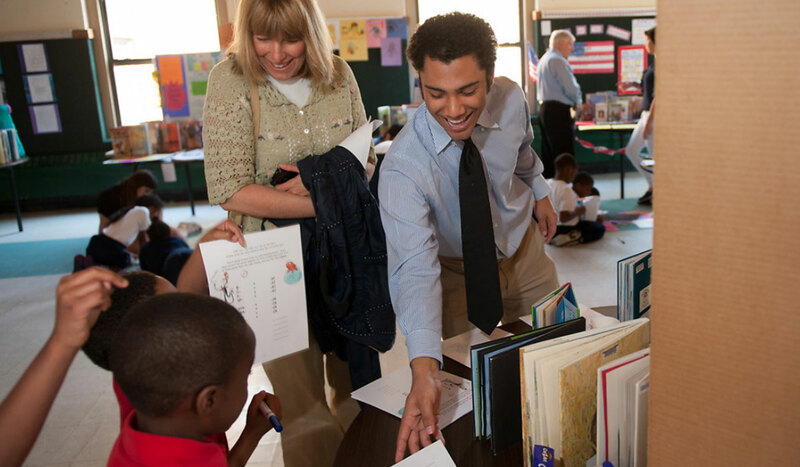 This challenge encouraged universities, community literacy programs, professional organizations, students, parents, senior citizens, and other community members to join forces in improving elementary school students reading proficiency. 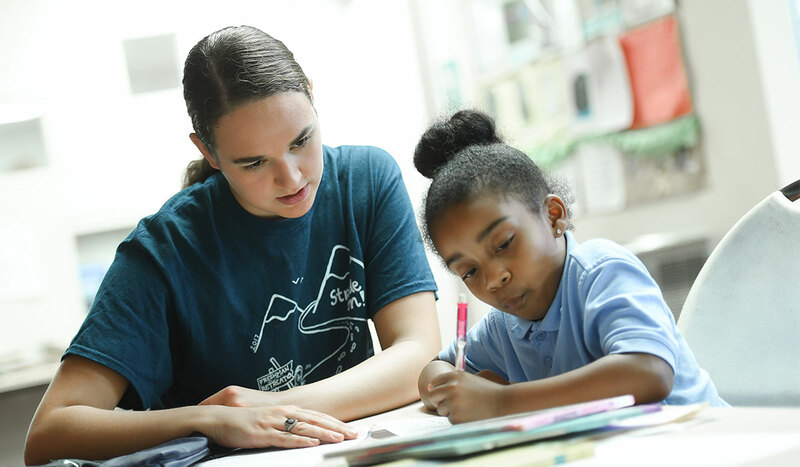 The Catholic University of America collaborates with local elementary schools and non-profit organizations to organize tutorial programs focused on increasing the reading skills of the DC children. 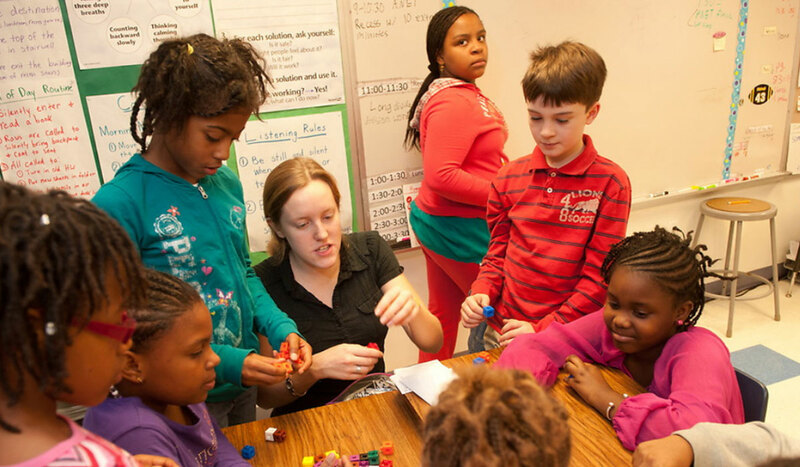 University students tutor one-on-one or in small group settings during in-school, after-school, and Saturday programs. 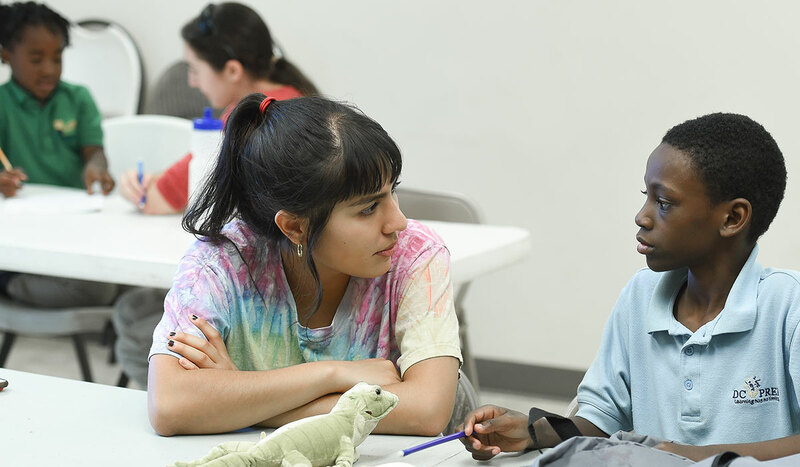 Through a collaboration with other DC universities, including George Washington, Howard University, and American University (each with their own individual programs) we are able to accompany hundreds of children in Washington, DC. 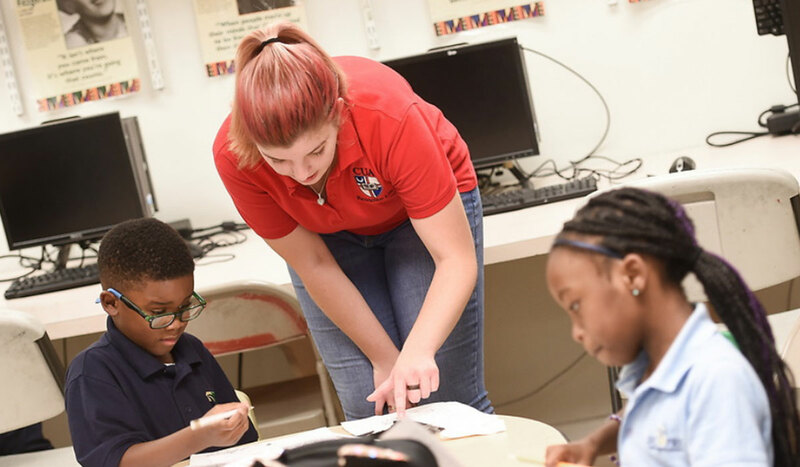 Federal work-study and volunteer students at The Catholic University of America are committed to making a difference in the community by empowering the children they tutor. 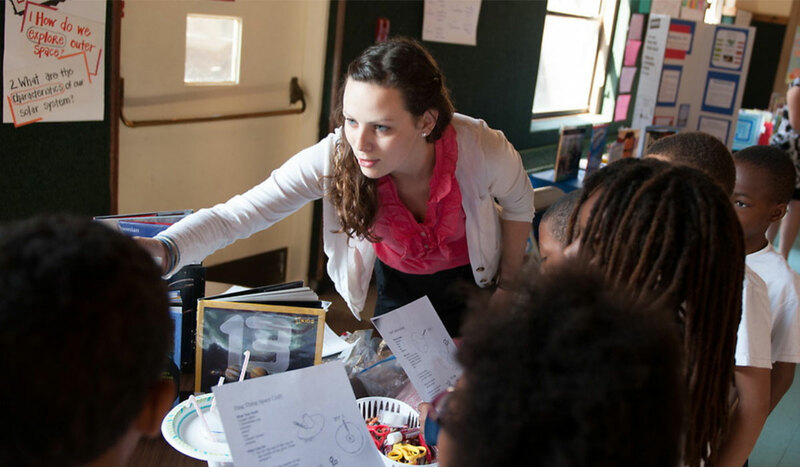 Students who have received a federal work-study award can apply for paid positions. 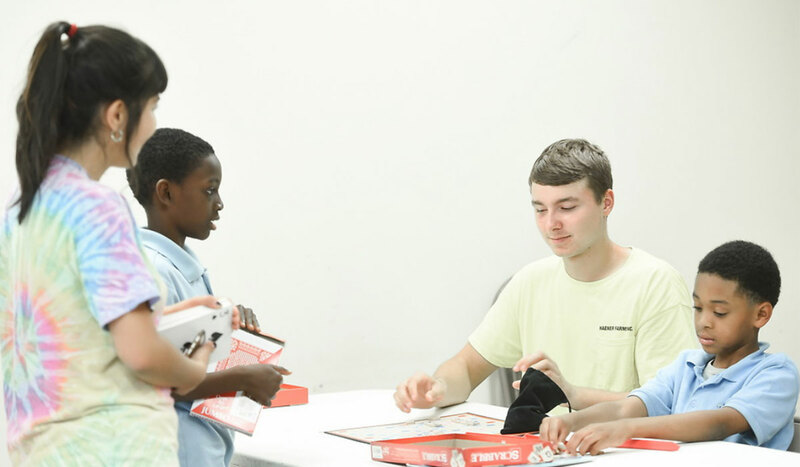 Non work-study students are highly encouraged to inquire about volunteer opportunities.